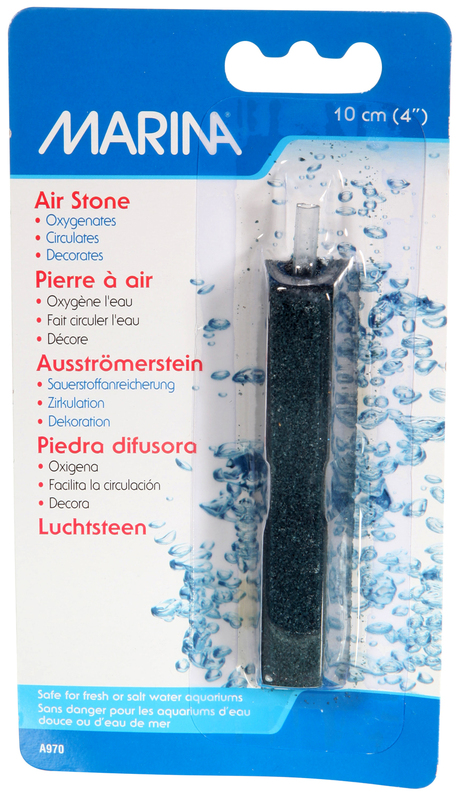 The Hagen Elite range of Airstones provide a dazzling water scene by diffusing water in all directions. It increases surface agitation, helps reduce carbon dioxide build up and creates a wall of bubbles. Fits on to standard airline tubing. There are currently no questions for Hagen Elite Aquarium Airstone - be the first to ask one!